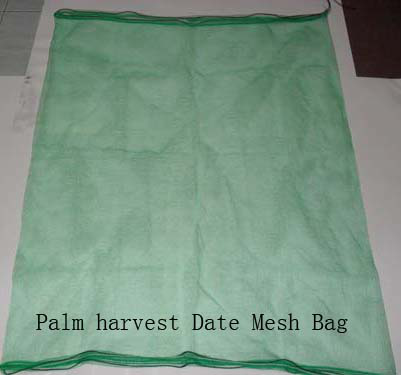 Product categories of Mesh Bag, we are specialized manufacturers from China, Mesh Bag, Filter Mesh Bag suppliers/factory, wholesale high-quality products of Nylon Mesh Bags R & D and manufacturing, we have the perfect after-sales service and technical support. Look forward to your cooperation! 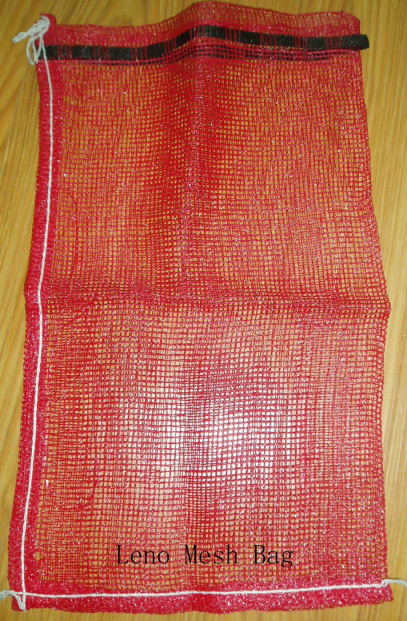 Mesh Bag is composed of Polyethylene material, is one kind of Net Bag made through extruding yarn, weaving fabric, cutting and sewing, because it is ventilated, durable,economical and transportable, so is widely used for vegetables, fruits, Crops, firewood and other items packing to keep items remain fresh and do not rot. 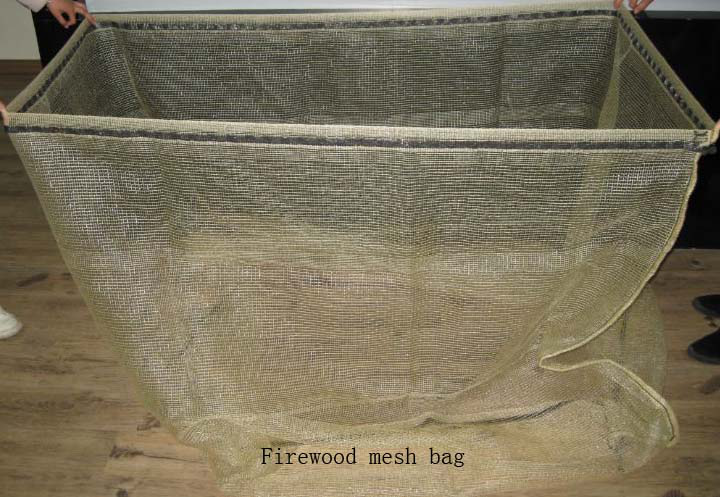 Our main Mesh Bag range include Leno Mesh Bag, Raschel Mesh Bag, Monofilament Mesh Bag , Printed Mesh Bag, Garlic Mesh Bag, Firewood mesh bag , Palm harvest Date Mesh Bag, Vegetable Mesh Bag, Fruit Mesh Bag, Corn Mesh Bag, Straw Blocks Mesh Bag, etc. 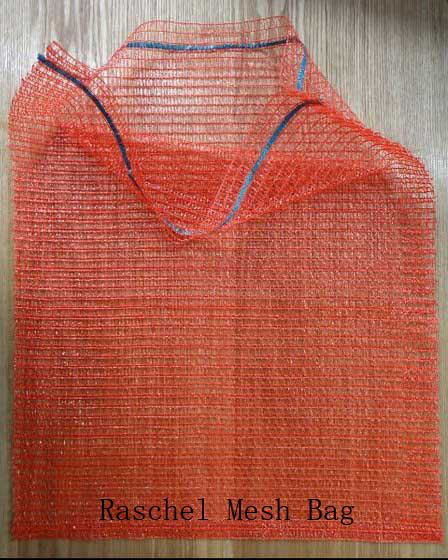 We are specialized on exporting Mesh Bag for more than 18 years. 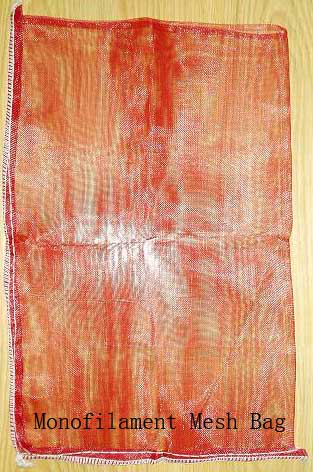 Wealth of experience, advanced technology and equipment, high capacity and efficiency, high quality materials, professional production and sales team, all of these are helpful for us to provide you good quality, competitive price, excellent service and timely delivery. 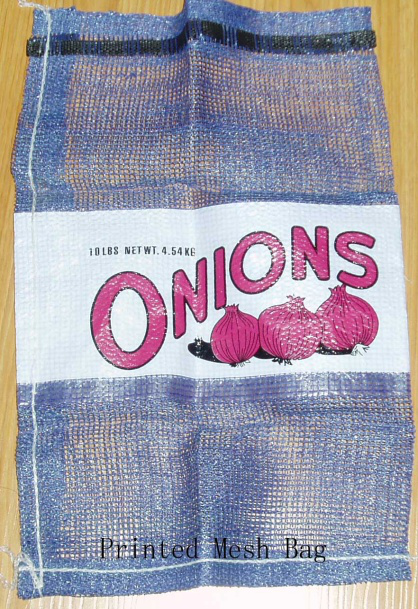 Any inquiry pls do not hesitate to contact us, Your sample and requirement details are welcome!